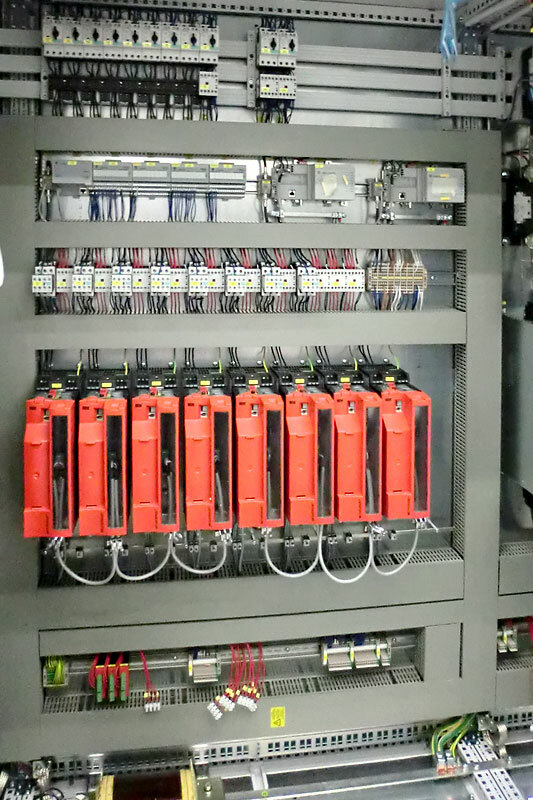 As well as in North American and Asian markets, the drive and automation components from the Rockwell company are also enjoying ever-growing popularity in Europe. 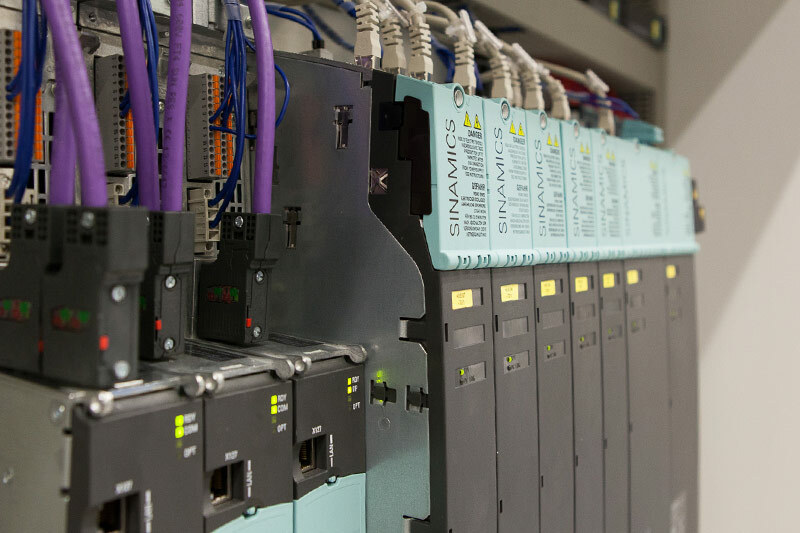 Our engineers boast specialist knowledge and detailed insight into the handling of PLC controllers, HMI systems and Rockwell drive components. With this as the cornerstone, we successfully implement complex and demanding projects worldwide to benefit our customers. Having drive engineering which is both high-performance and delicate at the same time goes right to the heart of production technology for a wide range of machinery and equipment! We strive to meet the increasingly stringent quality requirements imposed on your products with innovative drive concepts. Our team of specialists continually integrate the latest findings into these dynamic processes. We focus on obtaining optimal benefits for each individual solution, because whatever happens, it should be commercially successful for you! 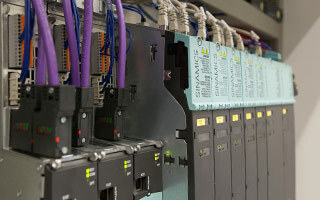 The concept of simulating a real-life situation by offering a preview via a model has often proved invaluable and each complex assembly or production line combines a chain of precisely configured links and connections. The system takes shape within a simulation environment and the control software is intensively tested within this virtual set-up. This process is conducted as a preliminary step before start-up operations and, as well as accelerating the start-up itself, a range of interference factors affecting the mechanical construction can be promptly identified. Raw materials are finite and their price is set to soar ever-higher! The area where companies have most scope to economise, however, is often energy costs and such efforts are equally people- and environmentally-friendly. During each technological process, the aim is to optimise energy consumption control by harnessing the latest scientific knowledge. This principle is considered from a strategic perspective in our company: even small changes to control loops or applied to the system software can elicit major effects. Minor upgrades of electrical equipment can further boost system efficiency and energy-efficient system solutions benefit all parties concerned – sustainably! The modernisation of existing systems, whether complete or partial, is a worthwhile investment. 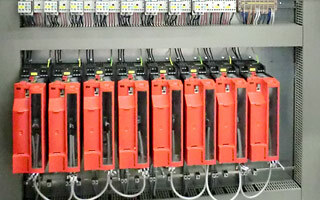 Many production lines still retain the required basic elements, meaning a few adjustments is often all that is needed to enhance productivity. Some of the most persuasive arguments for retrofitting include, for example, improved synchronisation accuracy for controlled drives, accelerated production, redesign of safety technology or energy saving. How best to deal with older technology is a welcome challenge for the EfA team. Our employees have wide-ranging experiences with durable machines and seek out logical interfaces to link up the old and new effectively. Many machine builders consider this task an obligation whereas we see it as a means of unleashing potential and are more than happy to meet the challenge!